Palma Sola Bay Club is a gated condo community. There are 9 units per building and elevator access. 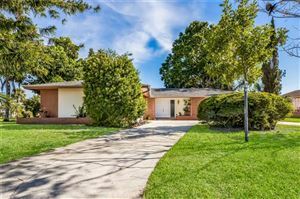 The 2 bedroom condos are 1657 square feet and the 3 bedrooms at 1857 square feet. 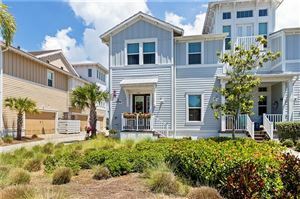 Palma Sola Bay Club has a community fitness center, swimming pool, grill area & billiards room. 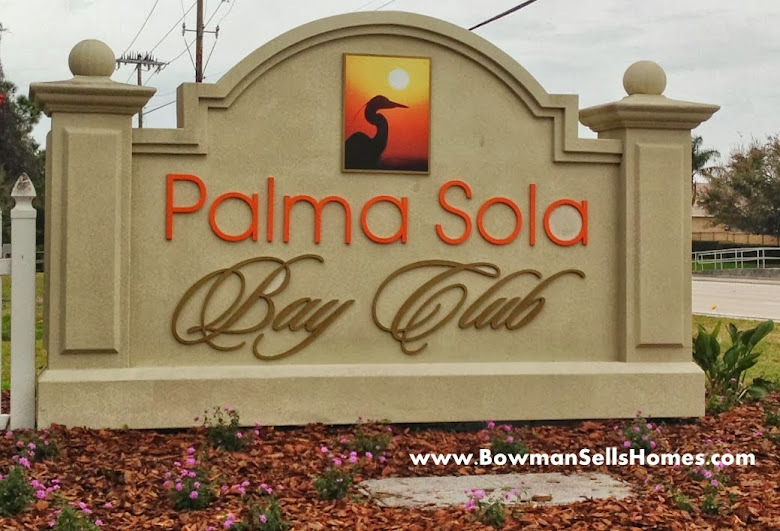 See all the condos currently for sale at Palma Sola Bay Club.